Students should have a positive attitude and be responsible. 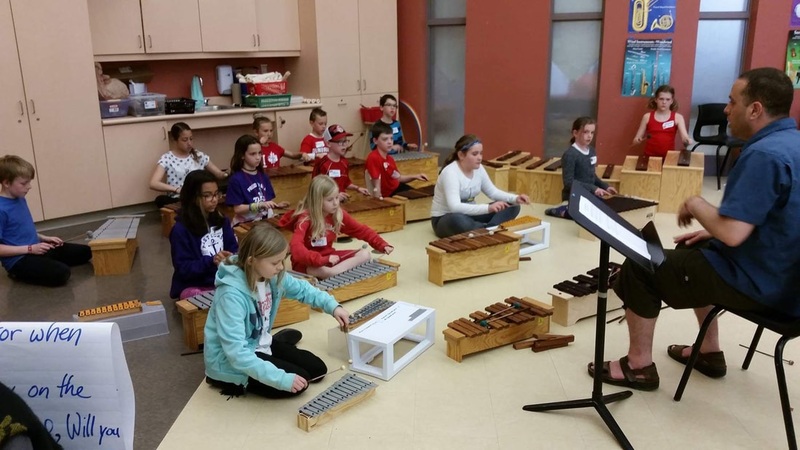 Students should be proficient and comfortable in the four areas of the Orff process (singing, movement, recorder and mallets). If students are willing, eager, and cooperative but not strong in one of these aspects let us know. Students bring a lunch, a recorder, water bottle, comfortable clothing and running shoes. Recess snacks provided. AVOID NUTS AND SCENTS! A $20.00 fee per student helps pay the clinicians, snack costs, and custodial fees. Music teachers are asked to collect this fee and bring it to the workshop. Cash accepted or cheques made out to: Orff Nova Scotia. Please Scan and Email COMPLETED registration and media release forms to Keshia Laffin at kalaffin@gnspes.ca by May 3rd.